You can seek spirited performance or feel like prioritizing efficiency — the Ford Escape stills hits the mark better than the Hyundai Santa Fe Sport. A 245-hp turbocharged 2.0L four-cylinder. Efficiency scores reach as high as an impressive 23 mpg in the city and 30 mpg on the highway. The Hyundai offers only two engines. Power peaks at 240 hp with the available turbocharged 2.0L, while efficiency scores only reach 21 mpg in the city and 27 mpg on the highway as standard. SYNC Connect with Onboard Wi-Fi: Keeps you connected to the internet through a strong and stable onboard connection. Front and Rear Parking Sensors: The Hyundai Santa Fe Sport only offers parking sensors at the rear. Enhanced Park Assist: Scans for available spots and controls steering as you slip inside. 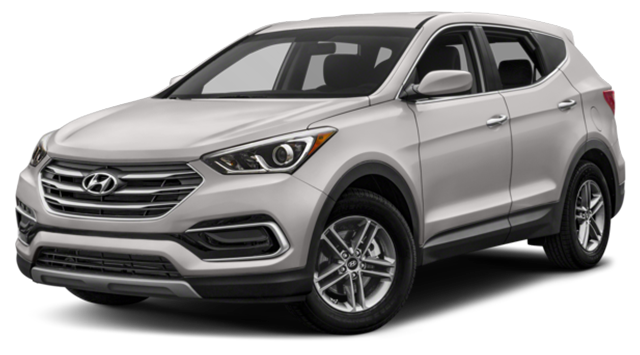 It doesn’t matter if you’re taking a short trip from Aurora to Naperville or heading from Plainfield to another state entirely, the new Escape keeps you relaxed and comfortable in ways that the 2018 Hyundai Santa Fe Sport cannot. Available 10-way power driver’s seat in the Ford vs. available 8-way driver’s seat in the Hyundai. Available 10-way power front-passenger seat in the Ford vs. available 6-way front-passenger seat in the Hyundai. Up to 43.1 inches of front legroom in the Ford vs. just 41.3 inches in the Hyundai. 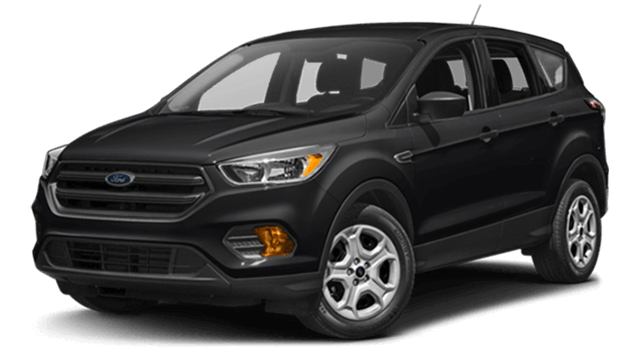 The Ford Escape commands attention and respect wherever you take it — just try visiting River View Ford in Oswego for a test drive. Feel free to contact us today or apply for financing online.